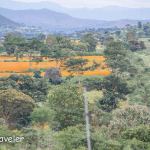 But we will chop the series into bite size pieces to maintain focus and is based on my experience of traveling for volunteer training for wildlife conservation. 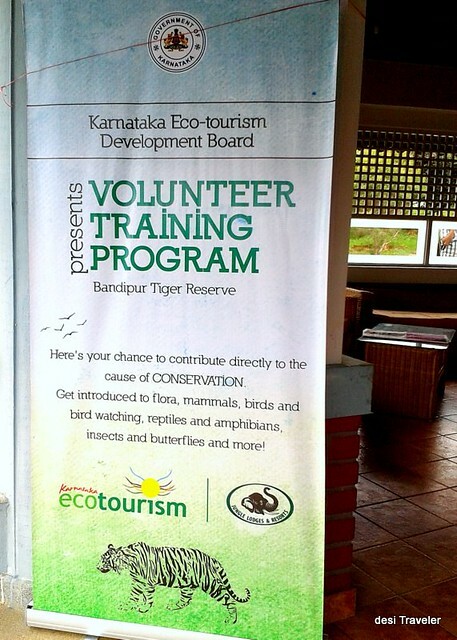 Eco Volunteer Training Course: The course is a joint effort of Karnataka Eco Tourism Development Board and Forest Department of Karnataka, with hospitality provided by Jungle Lodges and resorts (JLR). In past also Karnataka Forest department has invited volunteers to help with Tiger Census, Elephant census and a few other things. But the efforts were not very structured and every time some new folks will come who will not have much idea about what to do in forest. Mind you the volunteers were very enthusiastic and willing to go extra mile for helping Mother Nature but, lacked training on the laws of the Jungle. Hence the forest department had to do the training again every time. 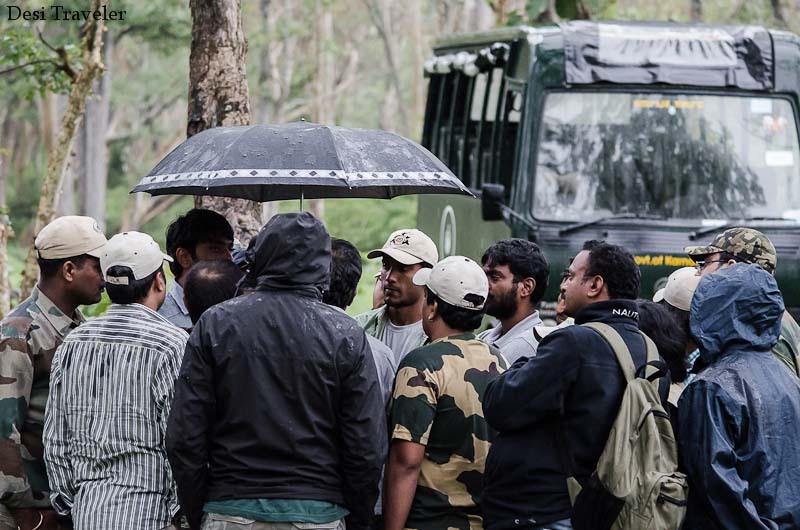 Thus the need for a dedicated group of Volunteers was needed who were provided training and will be on call as and when needed by forest department for any census or other activities that the forest department conducts. The other major reason for training the volunteers is a need for tech savvy people. As the Karnataka Forest department is one of the most tech savvy forest departments in the country. Will be writing a complete post on the same, please be patient. 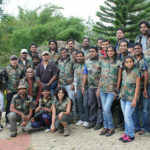 There are many advantages of this approach • You get a pool of trained, dedicated volunteers who know what to do and what not to do when on a visit to forest like Bandipur or Kabini where wild animals like Tiger, Leopards and Elephants are abundant. • The Forest department gets to spend time with volunteers before; they are given assignments, so non- serious elements can be eliminated at the training stage itself, before they are sent to jungle. It is important to eliminate non serious volunteers as you are going to jungle with a mission to do census in a very scientific way, and not on a Safari as a tourist. 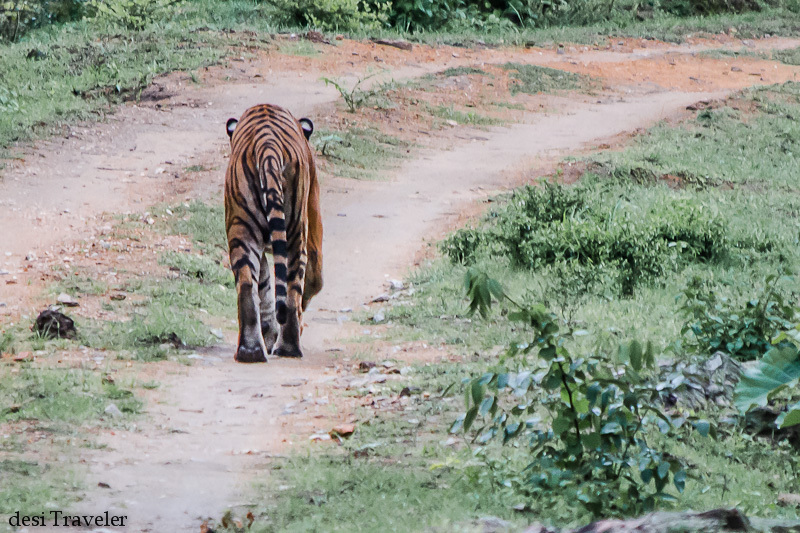 • The volunteers are familiar with all the forms and reports they need to fill in the jungle on spotting various fauna big and small, and understand it is serious business and not a wildlife photography tour to a Tiger Reserve. 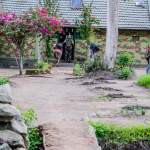 • Volunteers get to touch, feel, use various gadgets they will use in the jungle – like GPS, Tiger Trap and software used to record the various animals in the jungle. • The biggest test of seriousness of volunteers was that the course is a paid course conducted on weekdays when only real serious volunteers will take leave from their work and come to attend the course. • Gadgets and instruments used in Tiger Census like Tiger Trap Camera etc. Interested, please watch for more posts in this series. How about Subscribing by email to get in your mail box, or just like desi Traveler on Facebook or on Google + to get regular updates ? 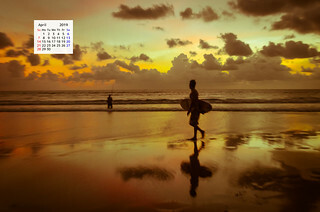 Hello Desi Traveler, I am Rintu Mandal and I am a student of zoology hons. (Under Graduate). I am interested in wildlife and want to be a part of Tiger census. Please send me a message to the given email address informing how to be a volunteer for the next tiger census. Thank you. I have been wanting to enrol myself in one of these. Thanks for the post. It reminded me to check up for it again. It will be an awesome experience…. Please could you let me know when the next vtp training would be held as i am interested . 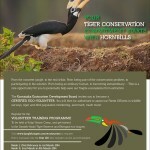 Hi, Please let me know how to volunteer for wildlife/forest conservation. I am very much interested. Is the registration still possible ? could you let mr know ? Thanks for the info. Although I feel I am a bit late in knowing this, could you please provide me any helpful details about the registration for this census or any other upcoming event on similar lines? Though I have subscribed to this blog, any specific informative mail would be great! Thanks in advance! 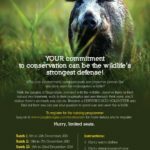 Please let me know how to volunteer for wildlife/forest conservation. Sent you an email. Pls check. Could you send me some details on how to volunteer? Nice write up. Can you provide us the info on how we can register for one of those courses.. Please do let me know when the next batch start.I am very much interested to work. No women among the volunteers? Whither Diversity 🙂 Thanks for this – will check this out, the forests are close to where we live in Mysore. Wow! This is fantastic. i had no idea that one could volunteer for such programs. Tigers have been a fascination for me since childhood so i’m looking forward to this series. Thanks Uma..appreciate your kind words. but u didn’t say how u got in… or did I miss it? Hi Vivek: The department advertised and a lot of people applied, accordingly the batches were made. I got an email from a fellow nature enthusiast about the same. Thanks a lot Ragini, I hope you like the rest also. This sounds interesting! All the best with the course. Thanks Harsha, I hope this will add momentum to the conservation efforts. Indeed yes like you I also have lots of love for Nature and I hope somehow we are able to preserve it..
Hello Desi traveler ….. my dream is to become a full time wild life conservative volunteer…. I would like to be an active volunteer and do everything I can to protect mother nature …. appreciate if you could guide me.